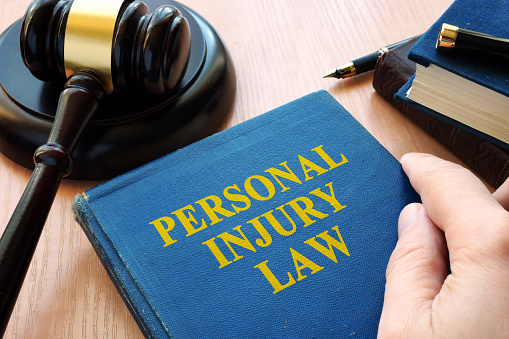 If your life has been permanently altered by an injury or by a family member’s death that could have been prevented, and you are seeking Columbia, PA personal injury lawyers, contact Cody & Pfursich today. Our firm is based in Lancaster and we represent victims of personal injury throughout Central Pennsylvania. We’ve seen firsthand the devastating results of negligence and know how to seek fair compensation for you. The physical and emotional toll on accident victims is heavy and often lasts a lifetime. Victims lose family members suddenly or suffer from life-changing injuries in accidents that didn’t have to happen. The mental anguish is more than stressful enough, and it’s made far worse when an insurance company or negligent business refuses to justly compensate victims for their pain. In our years of practice we’ve seen many such victims go with large firms they see on television that rely on a large volume of clients. You should seek a local attorney that is fully concerned with you and your family’s individual case, will thoroughly review all of the details, and who understands Lancaster County vehicle codes and court procedures. Cody & Pfursich has achieved great success largely because of our individualized attention to each client’s case. We’ve been successfully representing Lancaster County residents in personal injury cases for over three decades. Our managing partner, Stephen Cody, is a member of the Million Dollar Advocates Forum, a prestigious group of attorneys that have won multi-million dollar settlements and awards for clients. When you need Columbia, PA personal injury lawyers, don’t wait. Call Cody & Pfursich today or use this form to request as free consultation. We’ll take the time to give your case the attention it deserves and fight to achieve fair compensation for you.